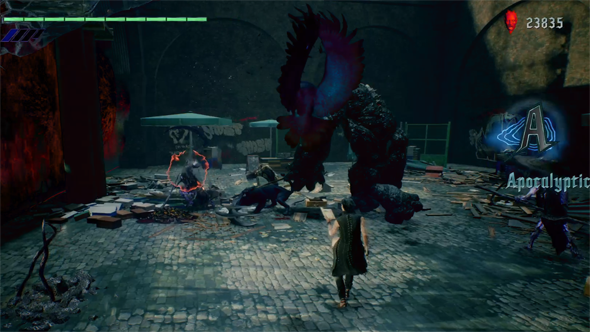 If you’re not completely sick of reboots by now, here’s another one to sink your teeth into: Capcom’s DmC (Devil May Cry). The franchise is only 10 years old, but nothing’s too young for a reboot these days (see: Amazing Spider-Man). The original Devil May Cry still stands proud and tall as one of the shining gems of the PS2’s library, and I would even argue that it might be the single best game that Capcom has ever made! I’m sure Mega Man and Street Fighter fans will argue though. 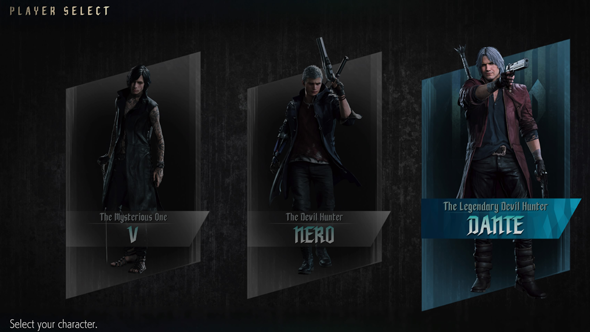 Bottom line is that Devil May Cry single-handedly created a whole new genre of game: the "stylized action" genre. It was the first in what would become a long line of spectacle action games that would eventually contain names like God of War, Bayonetta, Lollipop Chainsaw, Batman: Arkham Asylum (to an extent), and Heavenly Sword. That last title is of particular interest because its developer, Ninja Theory, is the developer for this new DmC game (Capcom is only publishing). Alright, so how does the game play?